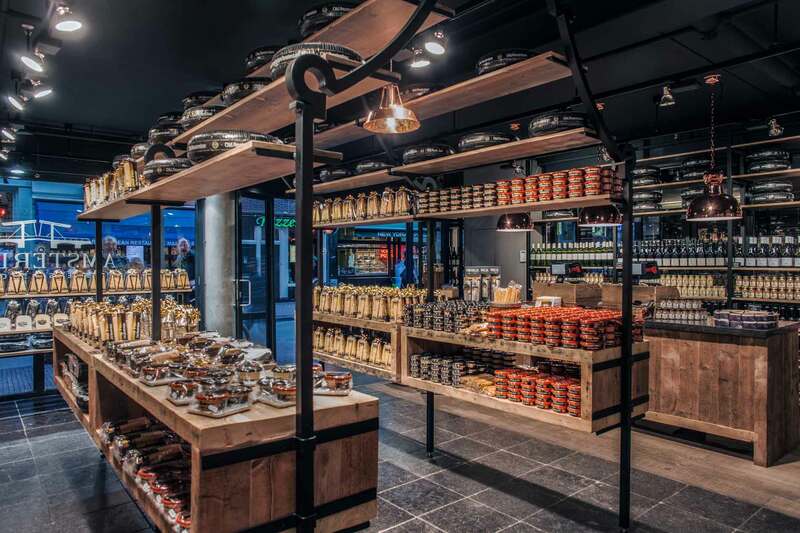 The centre of Amsterdam is home to three Old Amsterdam Cheese Store’s shops where you can buy your cheese-themed souvenir! Our cheese experts are always pleased to give you a warm welcome and your very own cheese experience. 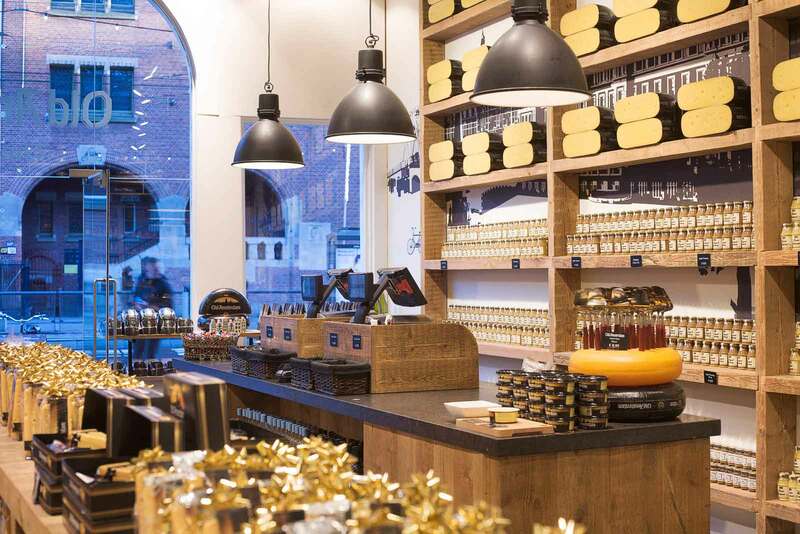 The store sells mainly the world’s famous ‘Old Amsterdam’ cheese, which is largely known by the Dutch for its award winning matured Gouda taste. 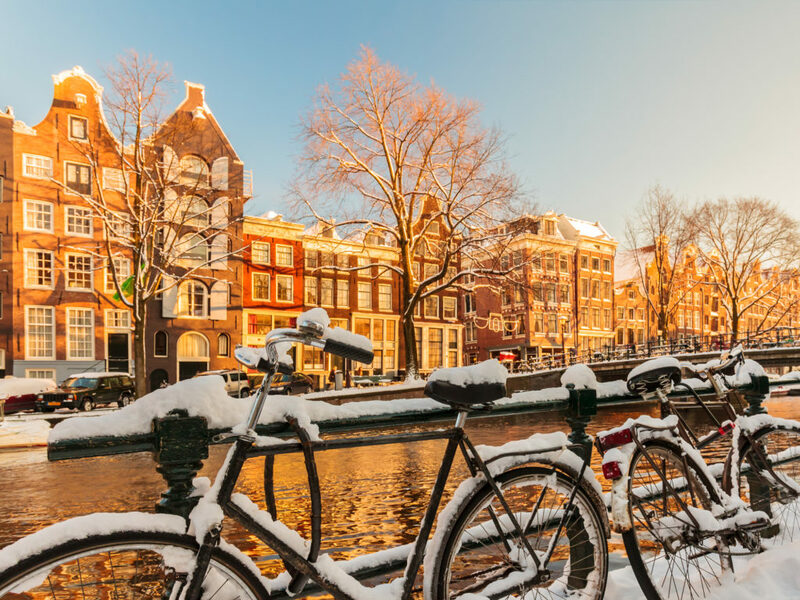 Besides the Old Amsterdam, these stores also sell other types of Gouda cheese you can take with you when traveling. 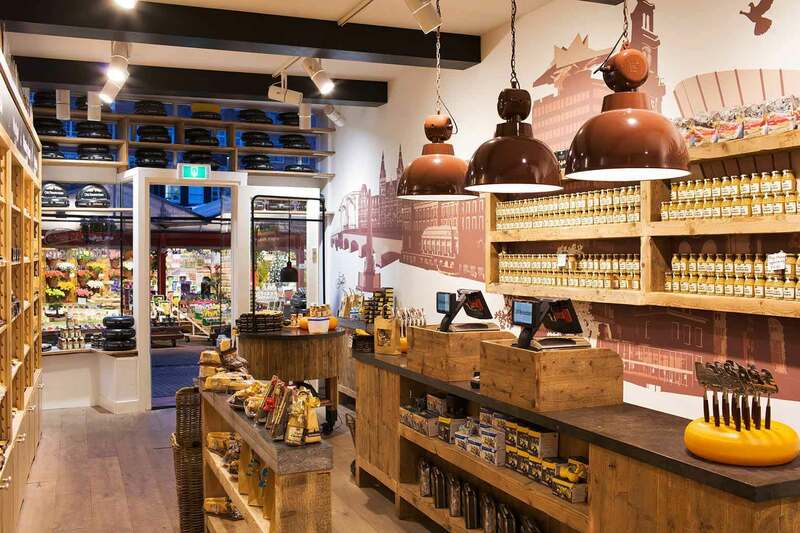 Our Old Amsterdam Cheese Store has a special cheese-tasting room where you can experience the flavour of Old Amsterdam cheese along with other unique Dutch cheeses. During a 1-hour cheese and wine tasting, you can sample five excellent cheeses accompanied by three different wines selected by a sommelier. 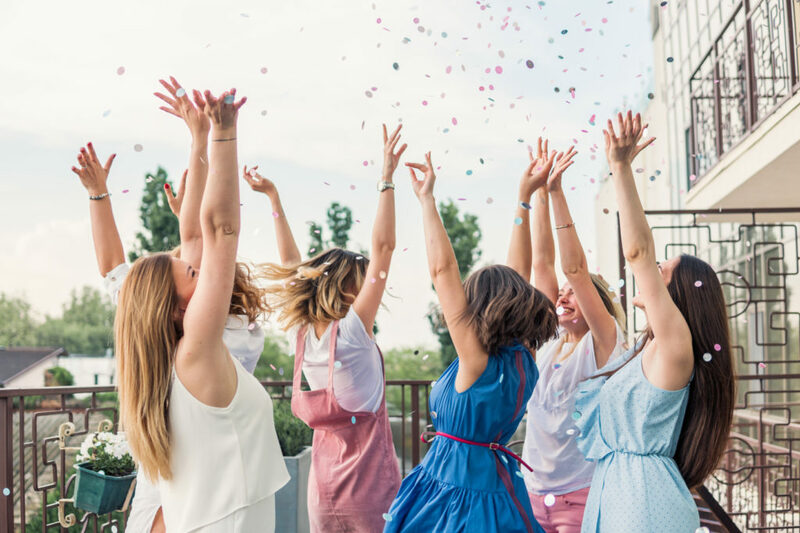 Experience Amsterdam like a Dutchie!